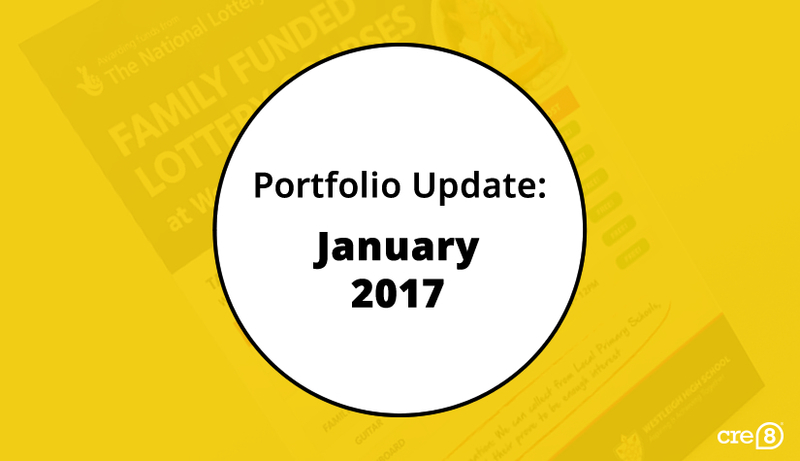 After a relaxing and much-needed festive break, our Marketing Goodguys were as busy as ever in the first month of 2017! 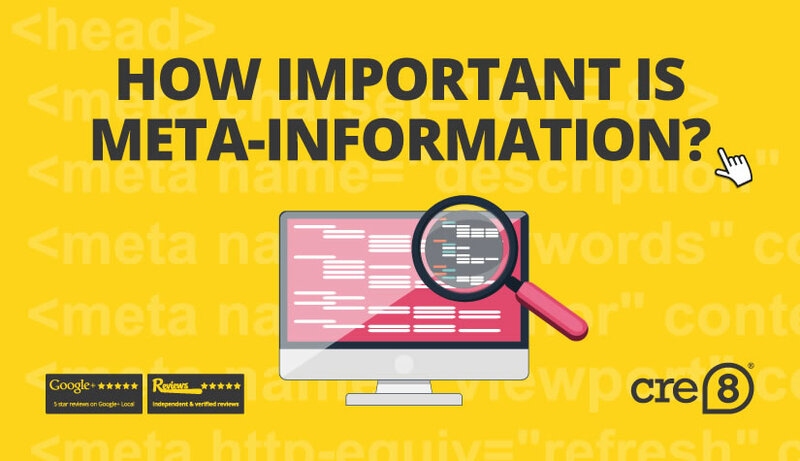 How important is meta-information for SEO and accessibility? With many businesses wanting to rank higher organically in search results, they need to make sure that their web pages are fully optimised with meta-information which is correct and includes relevant keywords. But what is meta-information and why is it important?